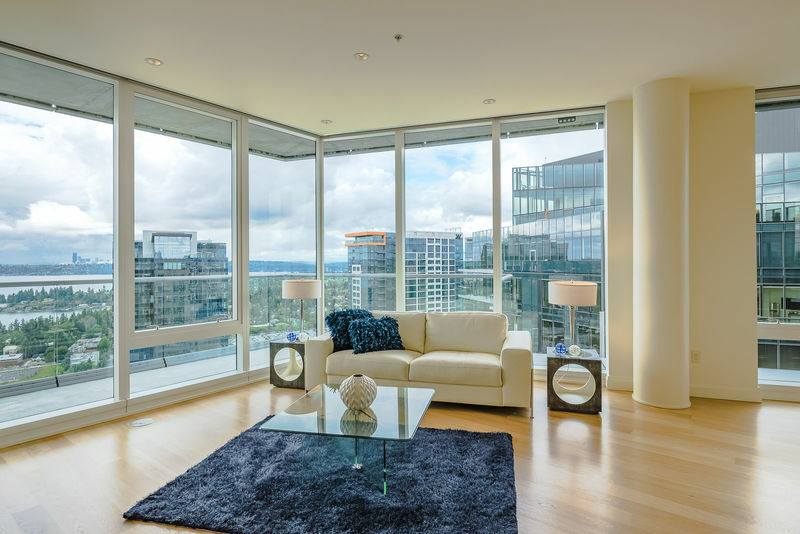 Soar to the 41st floor of Bellevue Towers to a penthouse that elevates luxury living to new heights. 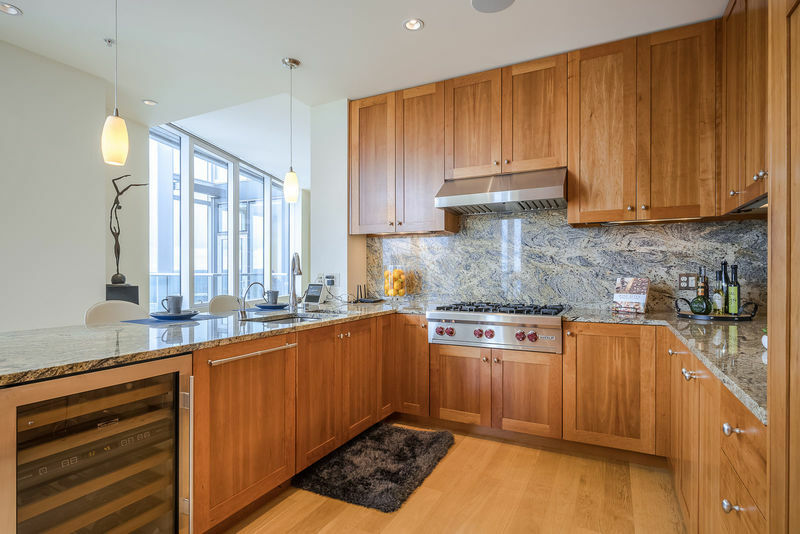 Situated across 3,561 square feet, no detail was spared in this refined 3 bedroom, 3.5 bathroom home. 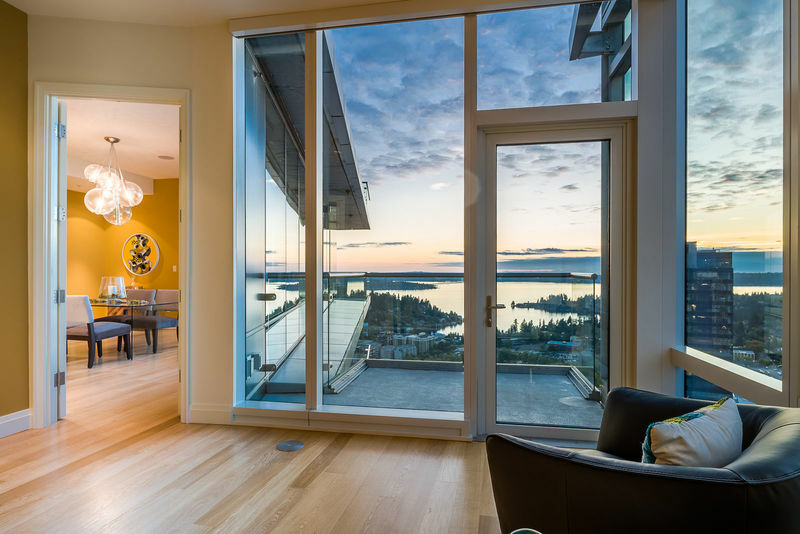 An open concept brings one into the living room, where walls of windows meet custom built-in cabinetry for the collector and a fireplace promises cozy evenings. 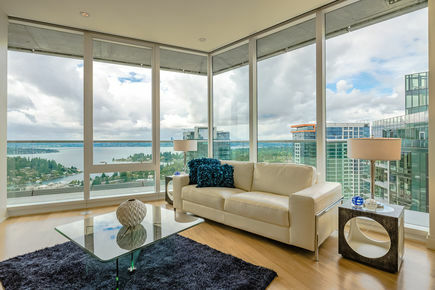 Step onto the wraparound balcony where views of Bellevue Park and Mt. 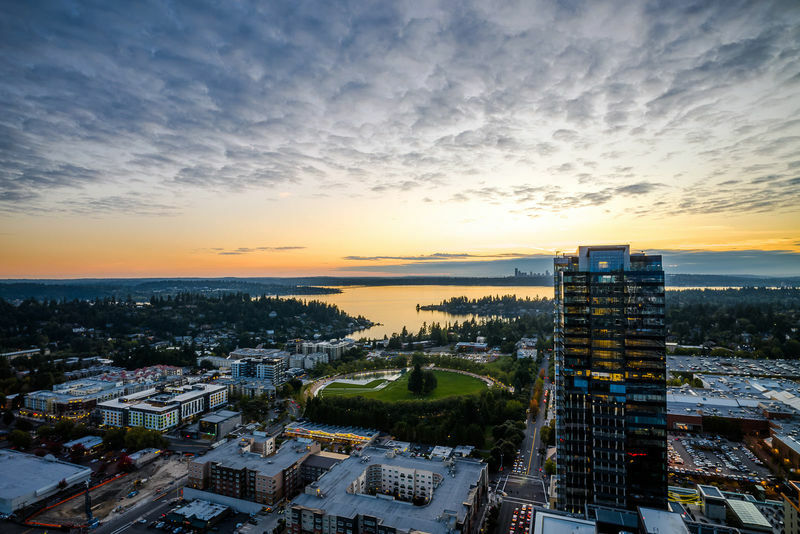 Rainier extend into Lake Washington as the Emerald City shimmers in the background. 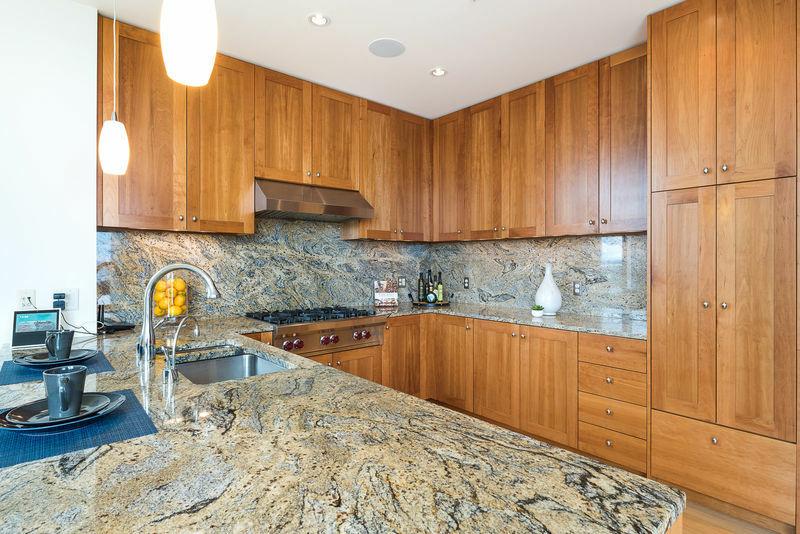 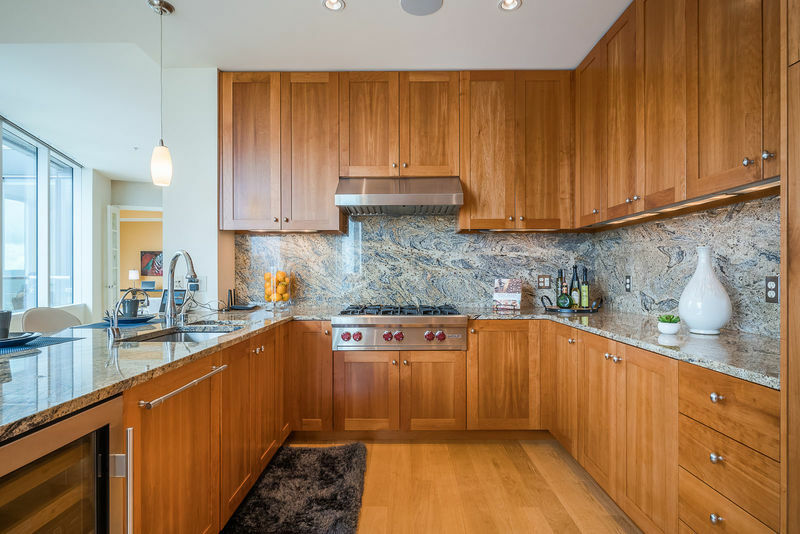 Take a culinary adventure in the chef’s kitchen, as meals come to life across a Wolf rangetop complemented by warm wood cabinetry and granite countertops with bar seating. Pull a bottle of wine from the kitchen’s chiller or mix cocktails atop the nearby wet bar. 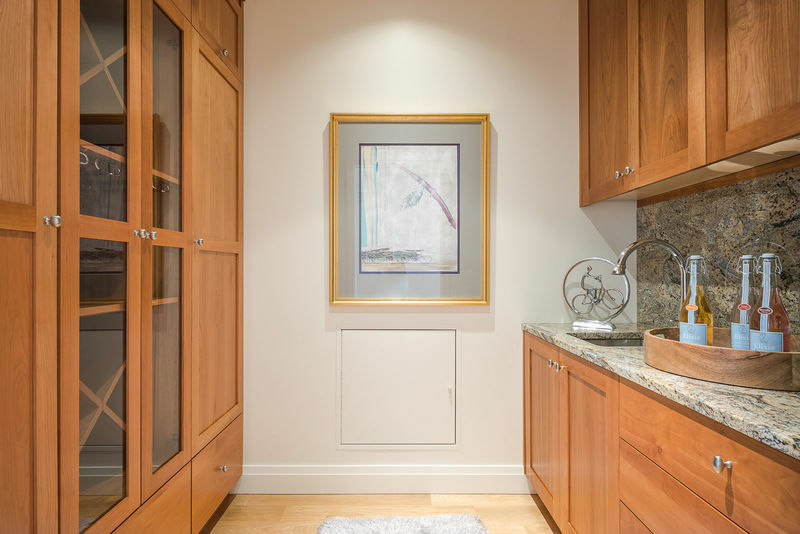 A butler’s pantry rounds out the space and leads toward a formal dining area for larger gatherings beneath a modern light fixture. 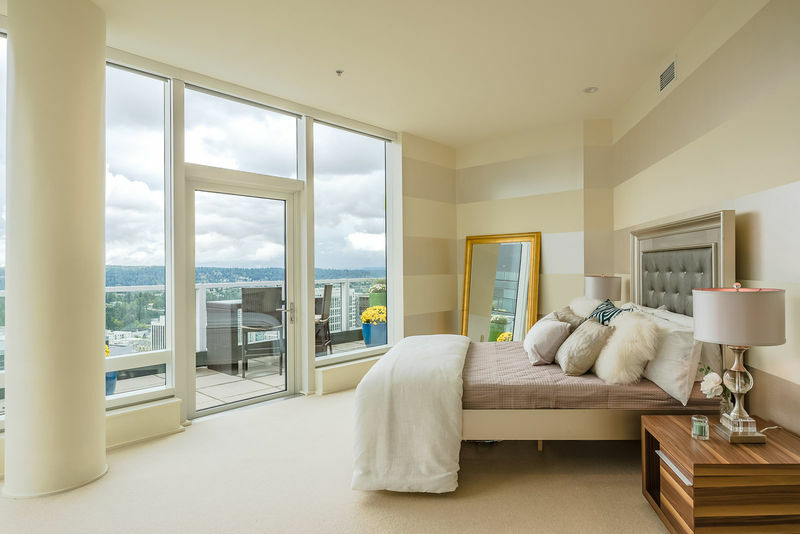 A striking wall of windows in the master suite meets a private terrace with Mt. 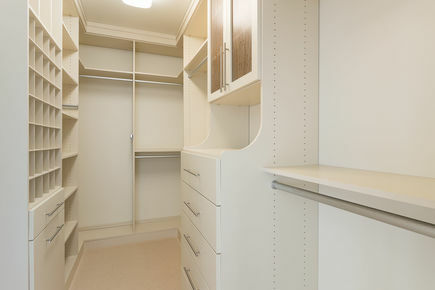 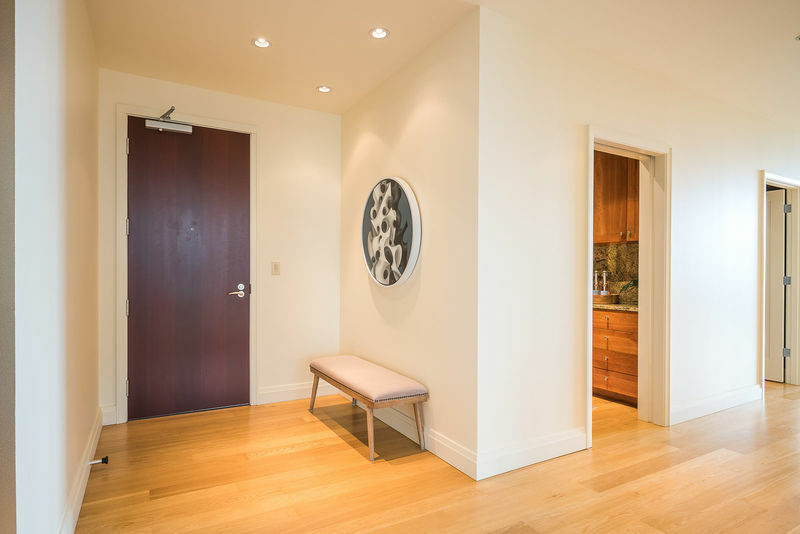 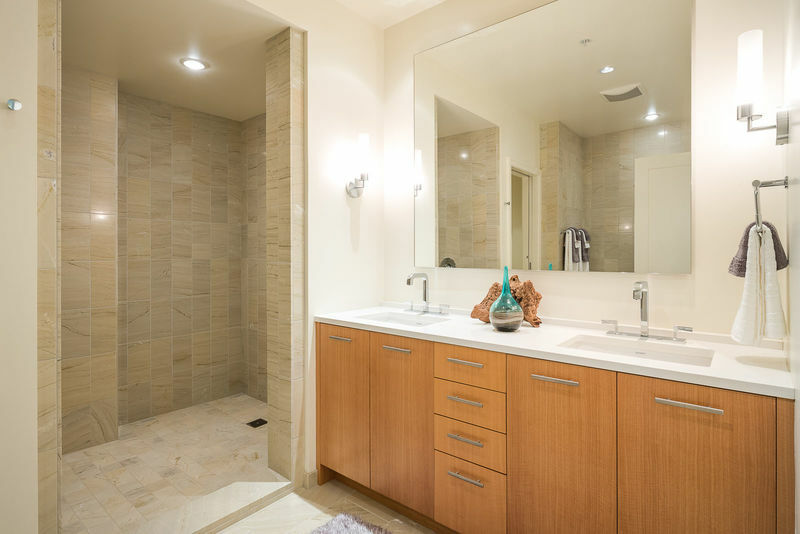 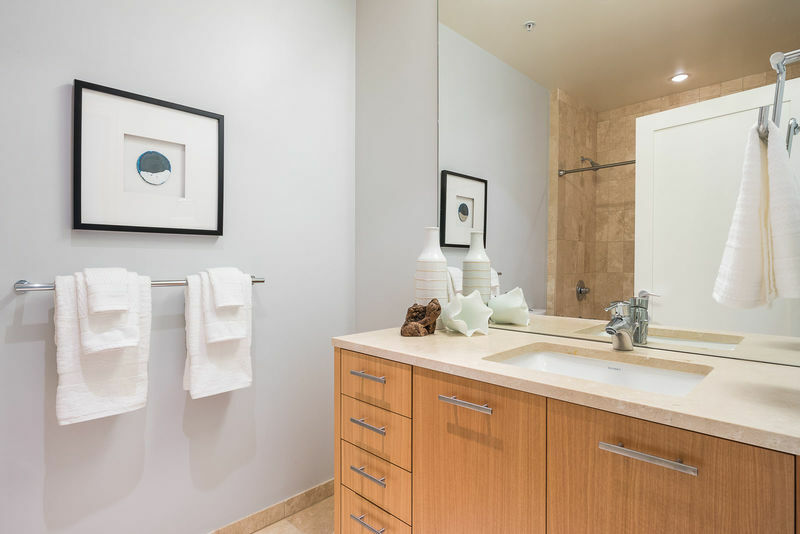 Baker, water and cityscape views and the unrivaled comfort of two walk-in closets. 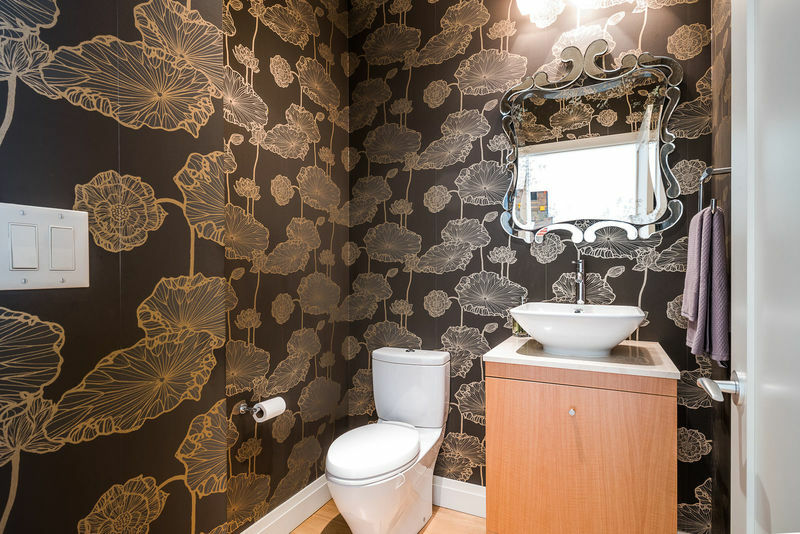 An ensuite is made complete with dual sinks, a spa shower and soaking tub. 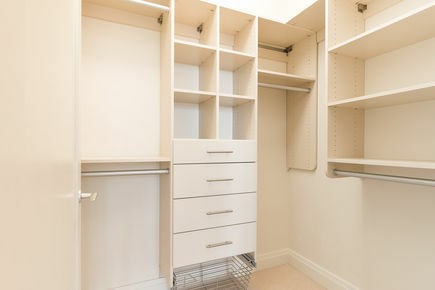 The second bedroom offers a walk-in closet and ensuite bath, while the third bedroom boasts its own private balcony. Additional features of Penthouse 4102 include hardwood flooring, automated Luton blinds, ample storage, and three parking spaces to suit the resident’s needs. A LEED Golf Certified building, life at Bellevue Towers is about much more than the home itself, with a bevy of amenities at the heart of Bellevue and lightning speed access to the Eastside’s growing tech corridor, from Amazon’s new Bellevue office to nearby Microsoft and Google campuses. 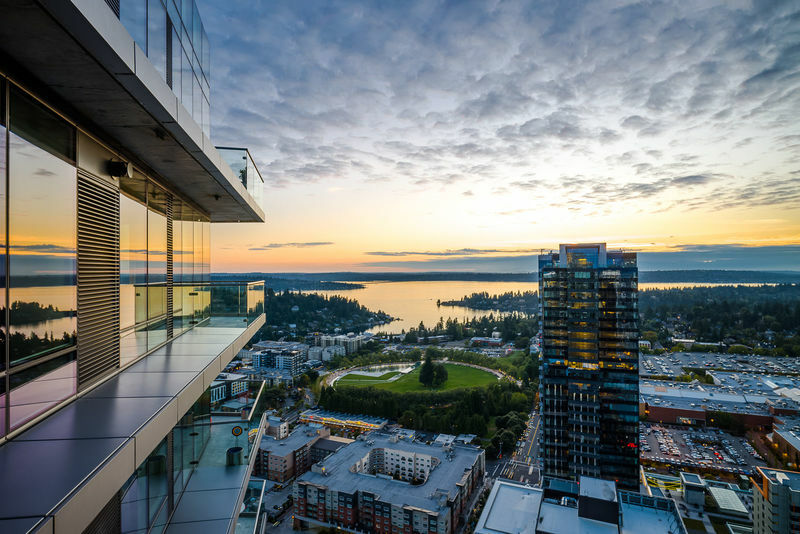 A walk score of 91 means unparalleled access to local favorites in fine dining, a vibrant nightlife, boutique shopping at the Bellevue Collection, and recreation at Bellevue Art Museum and Bellevue Downtown Park. 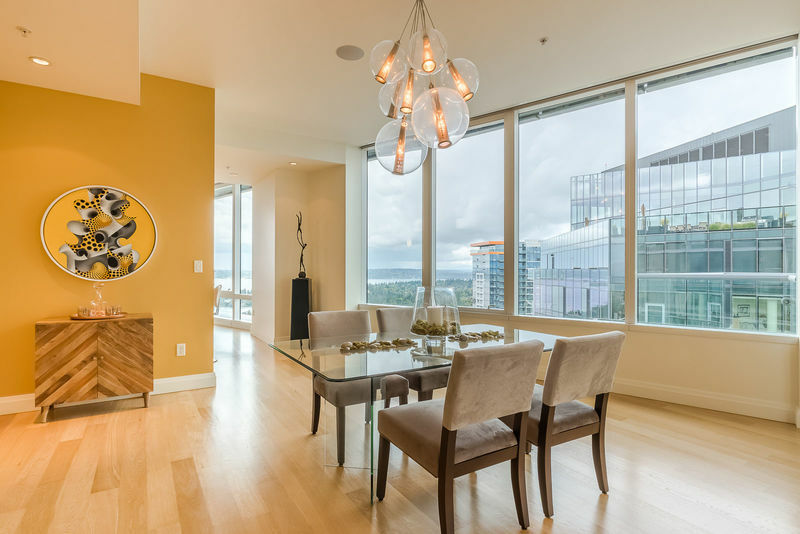 Within the towers, residents entertain in a two-level great room; a dining room with a chef’s kitchen, indoor seating for 14, a big screen TV and an audio system with nana doors for the summer months; an outdoor terrace with a fireplace and barbeque; and a screening room. 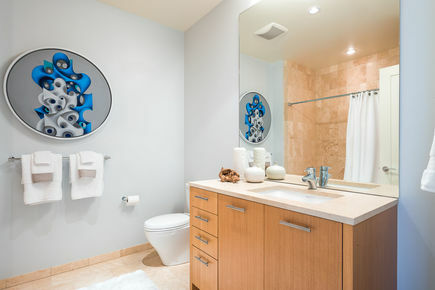 A fitness center suits a range of recreational needs with cardio and weight rooms, and state-of-the-art equipment. 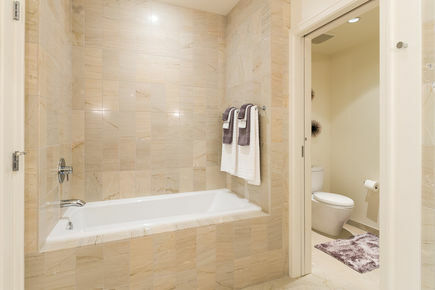 Unwind after a long day in a spa with a sumptuous locker room, a whirlpool with city views, steam room and sauna. 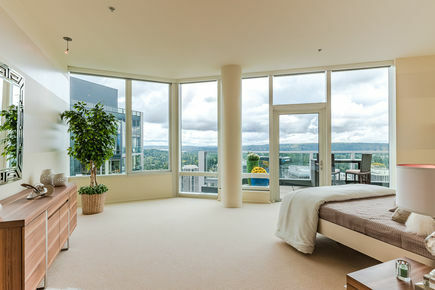 A favorite destination is the half-acre 6th floor garden. Connecting the two towers, wend walking paths, pause for meditation at the water feature and seating areas, bring your four-legged family members to the pet area, or warm up at the outdoor fireplace. 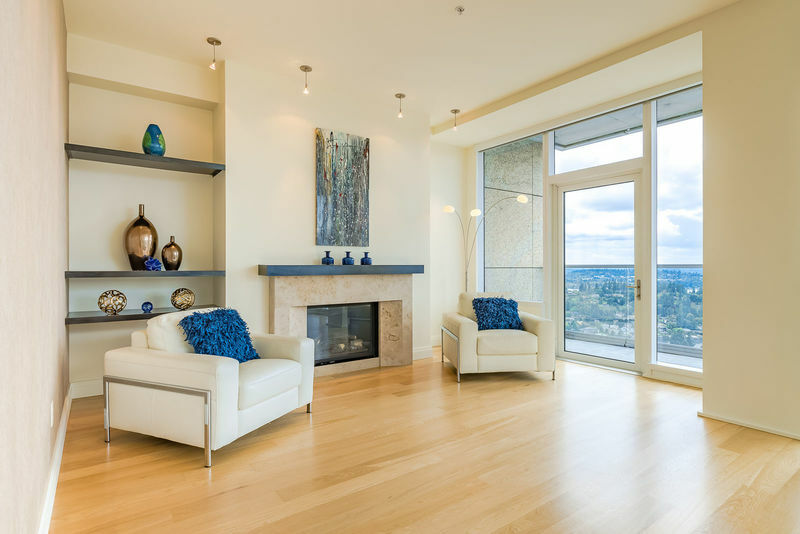 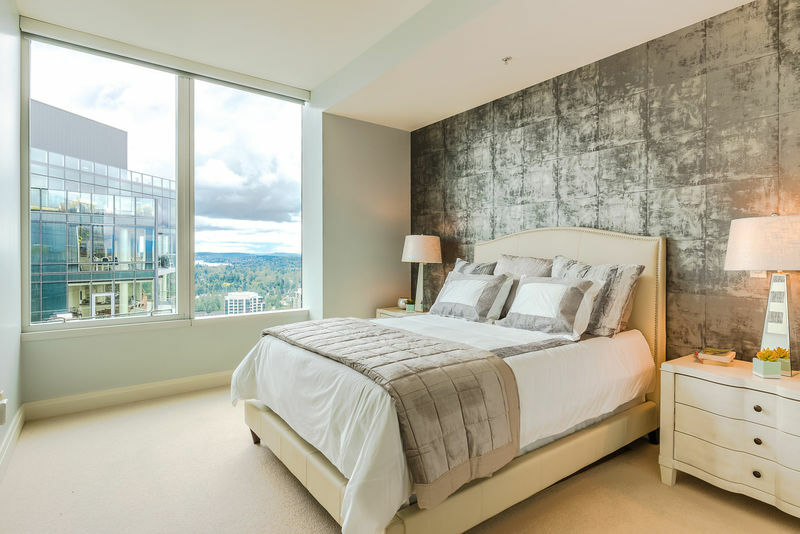 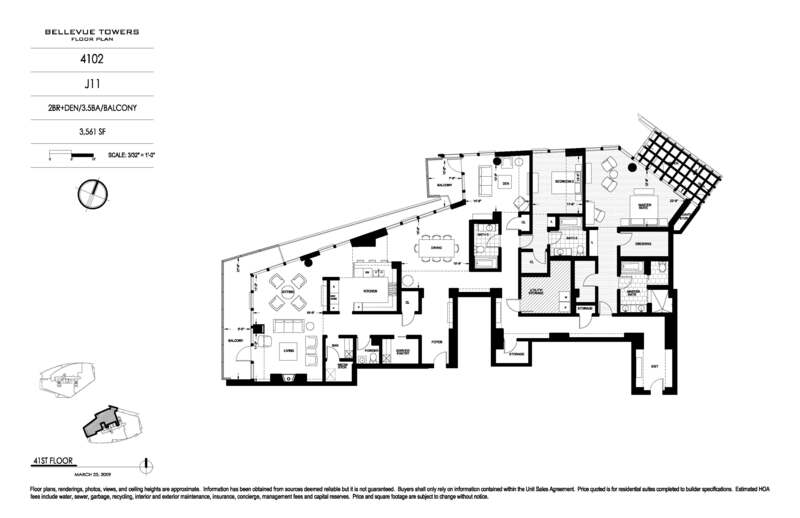 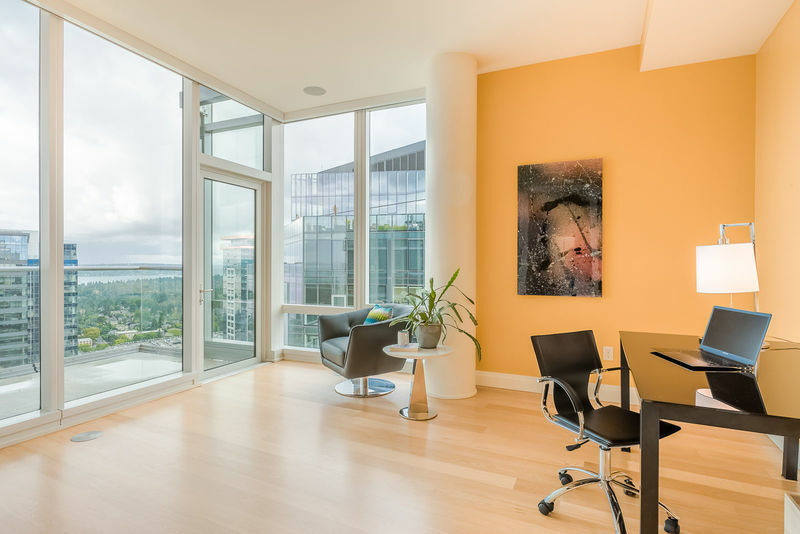 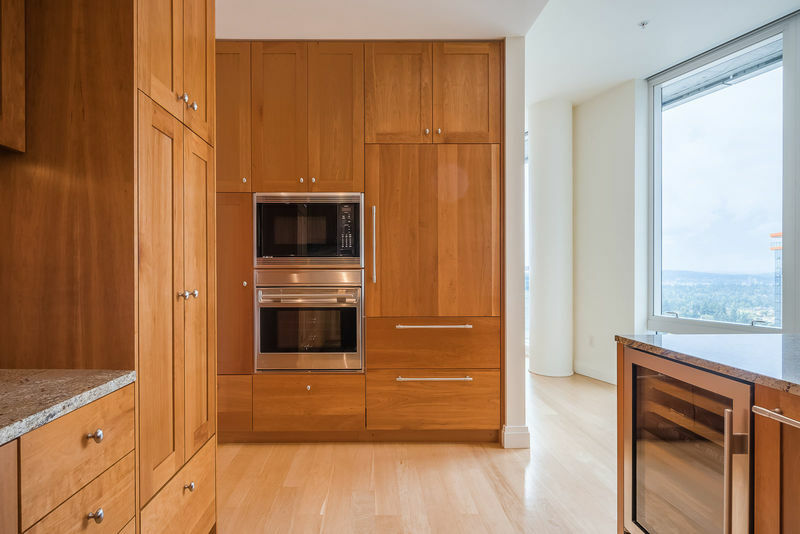 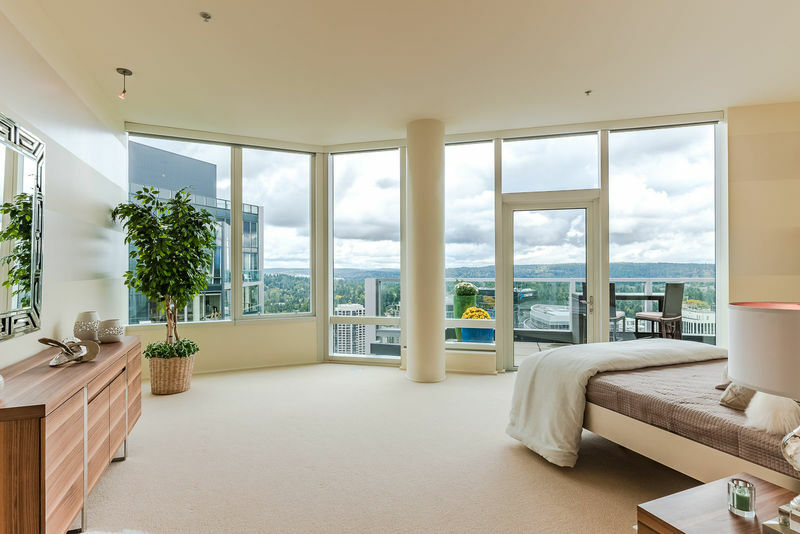 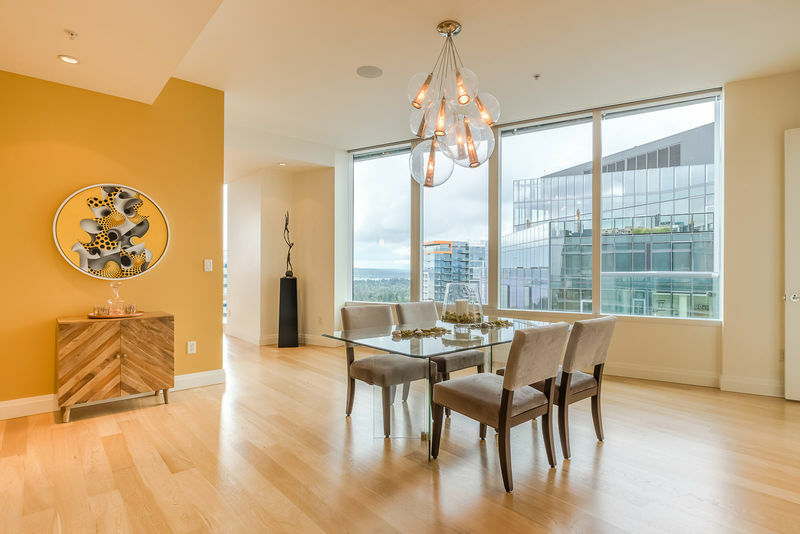 Bellevue Towers Penthouse 4102: luxury living, elevated.